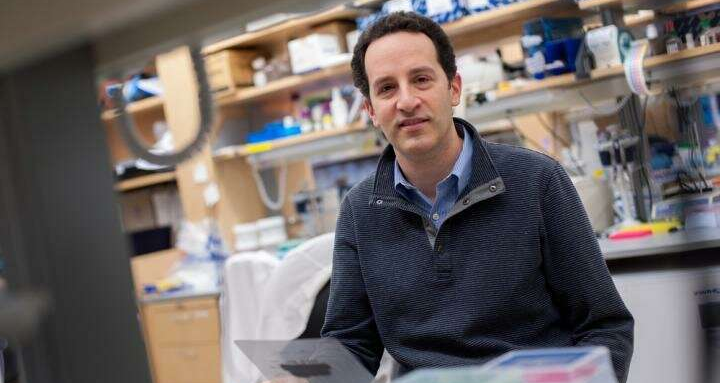 A new strategy to treat two of the most common inherited blood diseases - sickle cell disease and beta thalassemia - applying CRISPR-Cas9 gene editing to patients' own blood stem cells has been developed by the researchers at Children's Hospital Boston. This approach overcomes prior technical challenges, editing blood stem cells more efficiently than in the past. The two studies show that the gene-edited cells generate genetically corrected red blood cells producing functional hemoglobin. This work defines a strategy that could lead to a cure for common hemoglobin disorders. Combining gene editing with an autologous stem-cell transplant could be a therapy for sickle-cell disease, beta-thalassemia, and other blood disorders. Together, sickle cell disease and beta-thalassemia affect 332,000 conceptions or births worldwide each year, according to the World Health Organization. Both diseases involve mutations in the gene for beta globin protein. In beta-thalassemia, the mutations prevent red blood cells from producing enough of the oxygen-carrying hemoglobin molecule, leading to anemia. In sickle cell disease, the mutation causes hemoglobin to change shape, distorting red blood cells into stiff 'sickle' shapes that block up blood vessels. In previous attempts to edit the genomes of human blood stem and progenitor cells, the efficiency, specificity and long-term stability of the edits once the cells engraft in the bone marrow have varied. The new technique improves the targeting and durability of the edits. 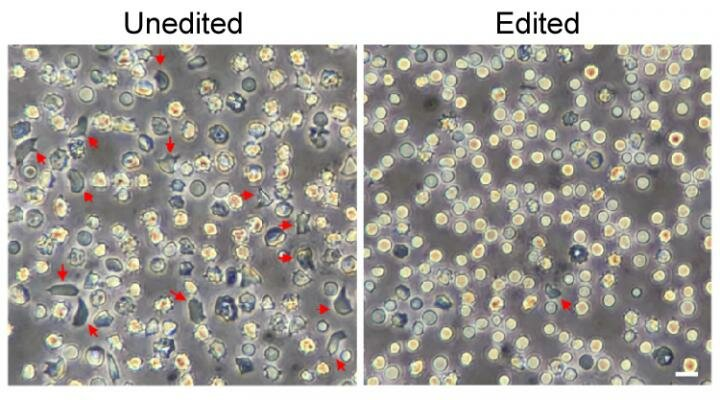 Efficient editing of the blood stem cell population - ideally at rates approaching 100 percent - is critical to achieving a durable therapeutic effect for patients. Progress toward this goal has been advancing through the contributions of multiple laboratories in the scientific community. The team focused on improving the efficiency of delivery and nuclear entry of the CRISPR-Cas9 technology to achieve nearly complete therapeutic editing of the entire blood stem cell population. Previous work at had showed that inactivating a gene called BCL11A allows red blood cells to keep producing a fetal form of hemoglobin even after birth. Fetal hemoglobin doesn't sickle and can stand in for defective 'adult' hemoglobin. More recently, the team found a safer target: a genetic enhancer of BCL11A that is active only in red blood cells. The strategy enabled mice carrying blood stem cells from patients with sickle cell disease to produce red blood cells with enough fetal hemoglobin to prevent cell sickling. The team showed that the gene-edited cells, infused back into the bloodstream, engrafted in the bone marrow and produced genetically corrected red blood cells. Later, when blood stem cells were isolated from these mice and transplanted into other mice, the cells engrafted again, still carrying the therapeutic gene changes. Applied to blood stem cells from patients with beta-thalassemia, the same strategy restored the normal balance of the globin chains that make up hemoglobin. The other study used a similar gene-editing protocol to target forms of beta-thalassemia that involve splicing mutations - errors in bits of DNA near the beta-globin gene that change how the gene is read out to assemble the beta-globin protein. In this study, nine patients with beta-thalassemia donated their cells, which were manipulated in a dish. For some patients, the team produced a different enzyme, Cas12a, to more effectively target their mutations. 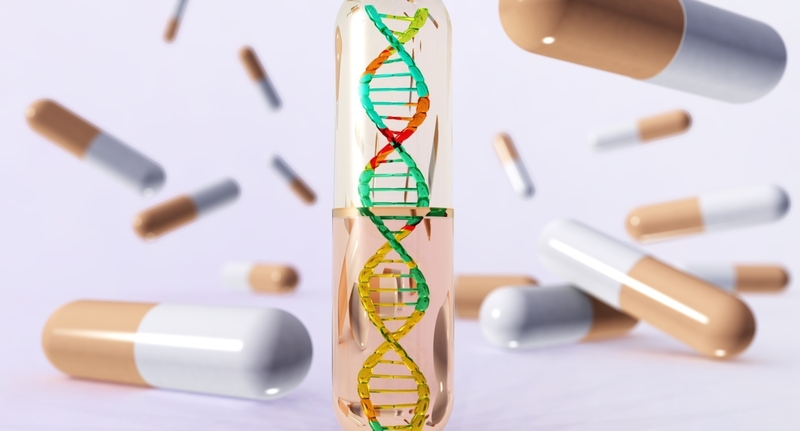 The CRISPR system efficiently made edits and restored the normal splicing of the beta-globin protein in blood cells from each of the patients. The investigators are taking steps to take their BCL11A enhancer editing strategy to the clinic. They are developing a clinical-grade, scaled up the protocol for cell product manufacturing, and performing safety studies necessary for regulatory approval from the FDA.